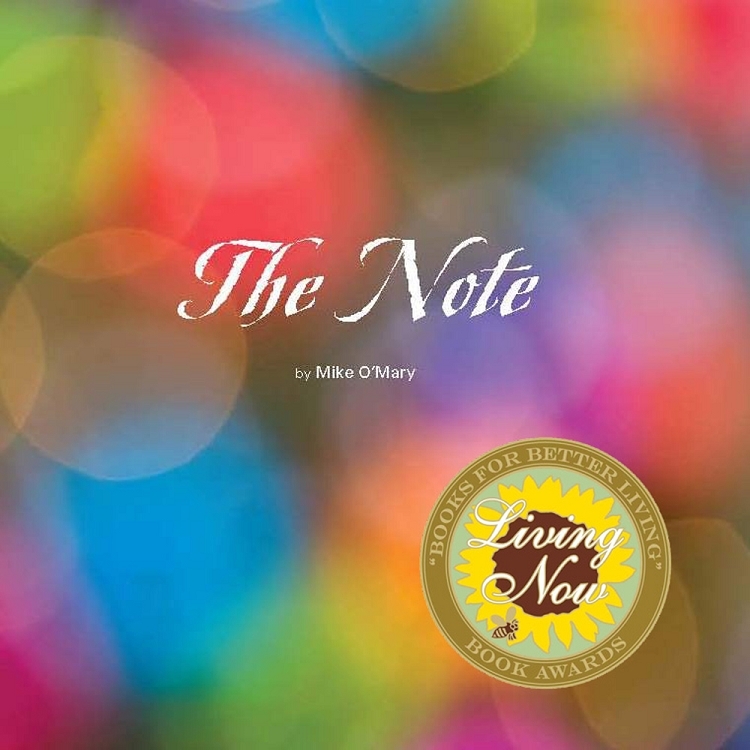 Named Best Gift Book of 2011 in the Living Now Book Awards, The Note is a wonderful book about the power of appreciation and how a simple note can change a person's life. The first half of the book tells the true story of a note of appreciation that the author received from his little sister, thanking him for a kindness he had performed years before. He had all but forgotten about the event, but his sister's note brought back powerful memories and healed years of doubt. The story behind that note will break your heart, but by the time you finish reading, your heart will be mended and filled with warmth. The second half of the book focuses on the importance of showing appreciation -- including the reasons (i.e., "excuses") that people don't always take time to write thank you notes, and the many benefits of showing appreciation. The book also includes step-by-step advice on “Writing a Heartfelt Note" and examples of moving notes, all of which combine to make the act of writing a note easier and less-intimidating for adults who have gotten out of the habit of saying "thank you" with a note, and for young people who are just learning to share their feelings in writing. The powerful and ultimately uplifting message of The Note is that a simple note of appreciation can change a person’s life and create positive feelings that ripple outwards and touch an ever-expanding circle of people--including all who read this book. Purchase a copy for someone you care about today!